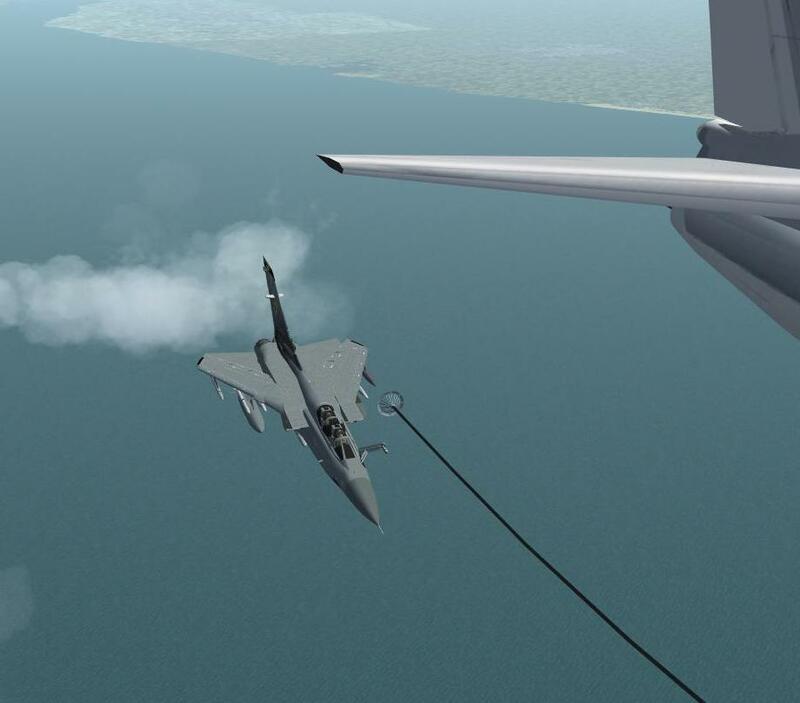 Description: Almost hooked up to a Russian air to air refueler. Their fuel is cheaper ! !